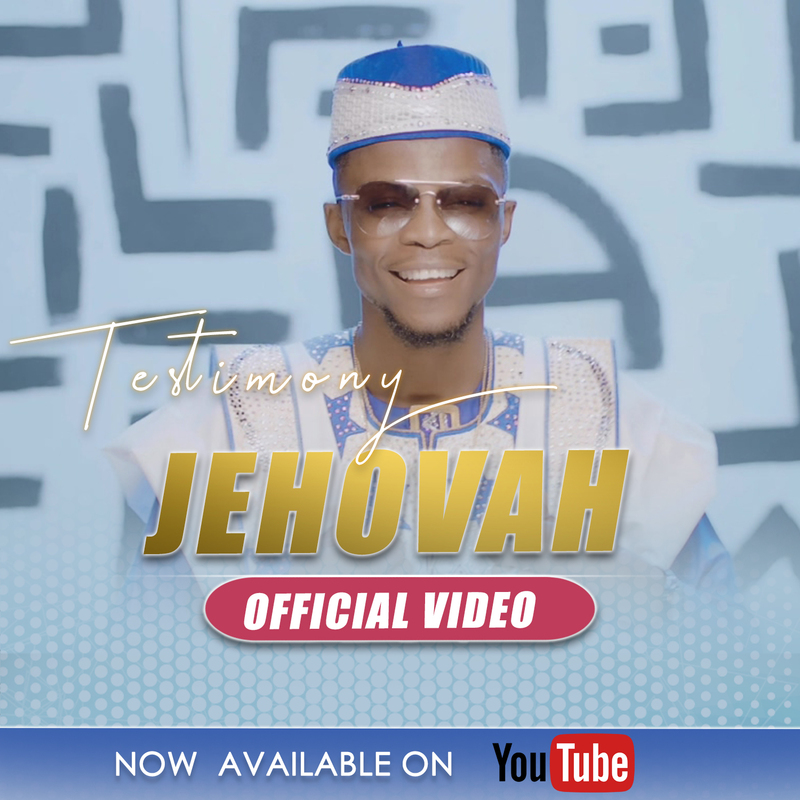 Award-winning energetic Afro-pop Gospel Minister and songwriter, Testimony aka Mr Jaga releases the visual of his trending single tilted “Jehovah”. 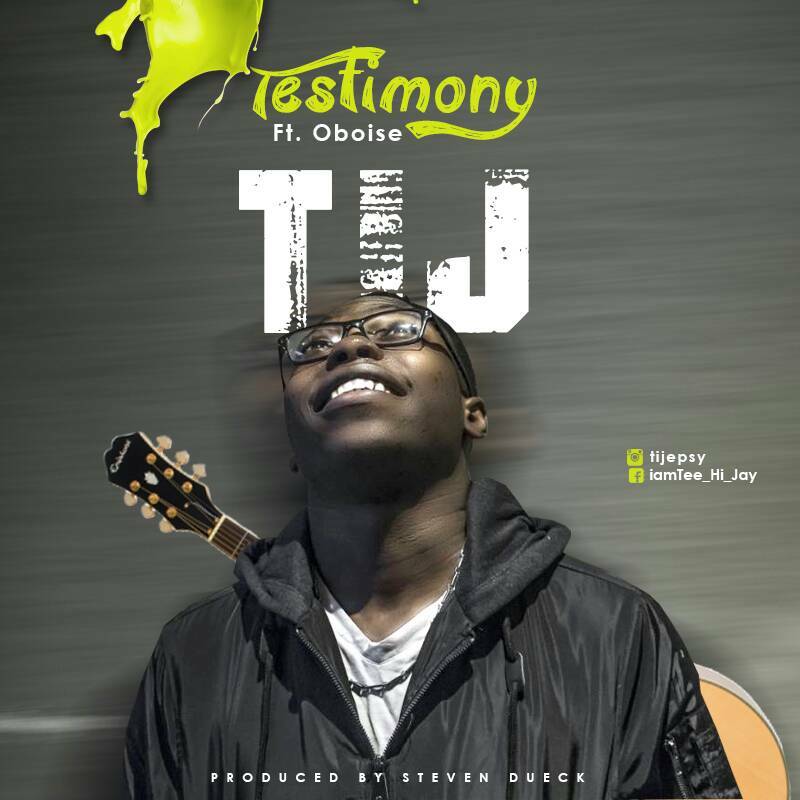 As we walk into the new year 2018, promising, uprising Gospel music recording artiste and minister “T.I.J” releases new single “Testimony” featuring the phenomenal Rapper and lyricist “Oboise“. This song acknowledges God for who he is and also testifies to his immeasurable love towards man. Where would I be ? Who would I be? 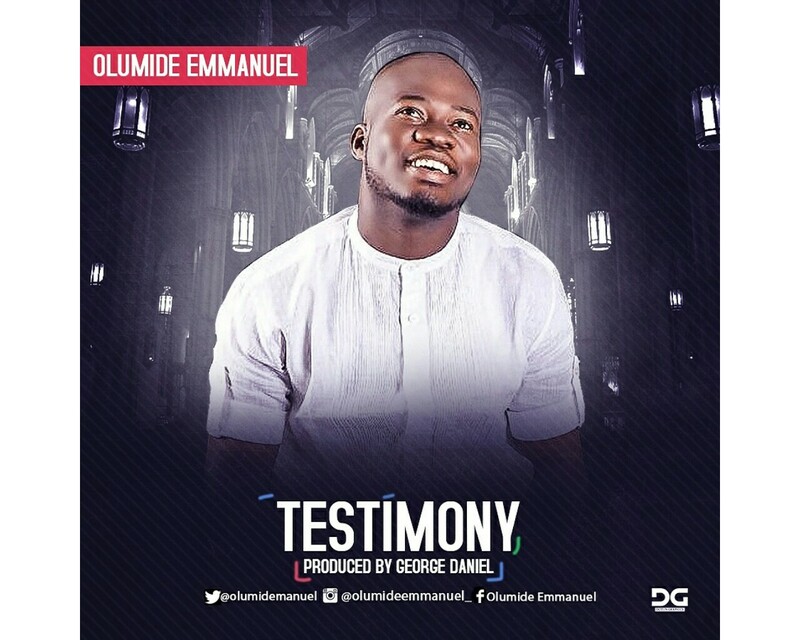 Testimony was produced by Recording Engineer & Session Bassist Steven Dueck at Session 1 Records. 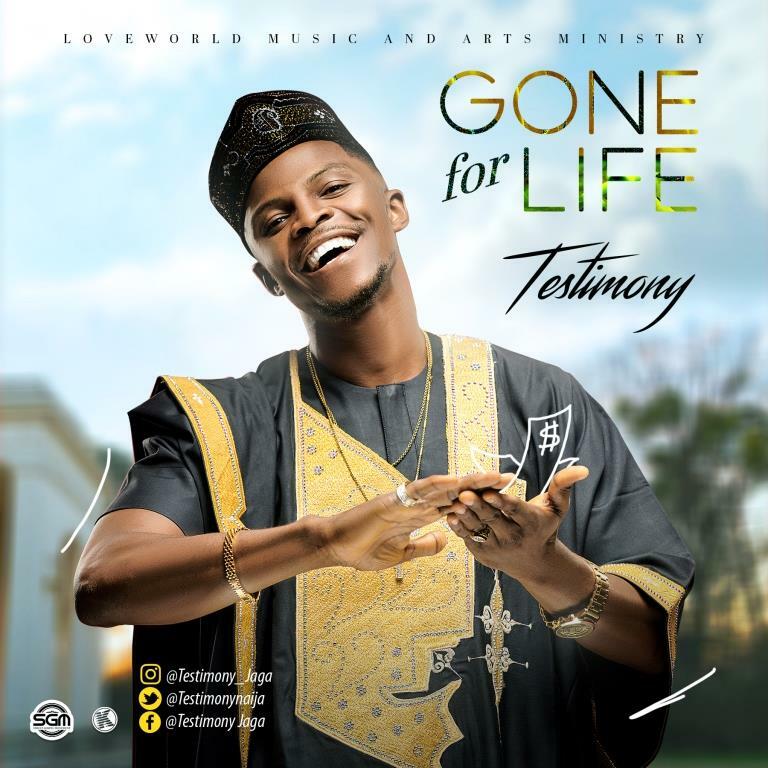 Mercy Chinwo makes a gracious entry on the music scene this year with her very first official single “Testimony” Produced by Rotimi Keys. While many might think this is long over due, she believes this is just the very right time. Having been through her fair share of life’s challenges, from the days of little beginning to her grasp with fame, she pens down this song of encouragement to as many embattled people out there hoping they can find expression and solace in the words of her song.